Relaxation starts here… watch the sunsets, stroll along the beach, relax and enjoy Kingston SE from our seaside Caravan Park. Right on the esplanade at Kingston SE, on the calm shores of Lacepede Bay, a short walk from the town centre and only 20 minutes from the busy town of Robe! 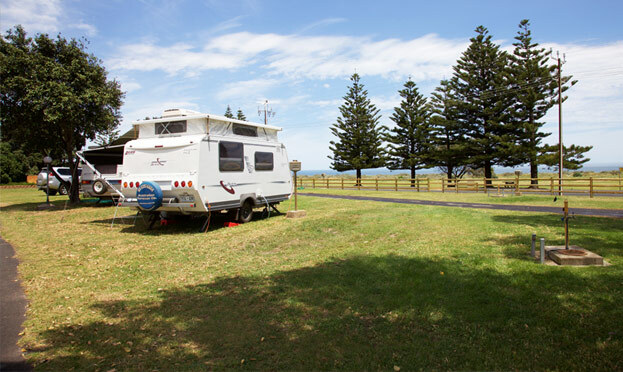 The Kingston Foreshore Caravan Park has plenty to offer families, solo travellers and adventurous caravanners. Enjoy the history – self-guided heritage tours, delicious fare and true country hospitality where everyone is welcomed. Kingston Foreshore Caravan Park has something for everyone. Choose from six accommodation options - well equipped and comfortable one and two bedroom cabins, powered or unpowered sites.